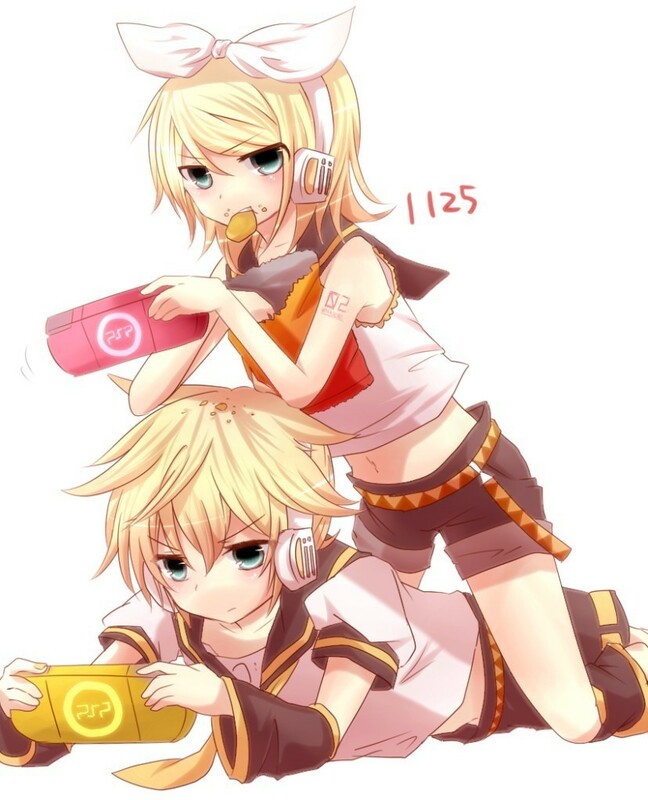 Kagamine. . HD Wallpaper and background images in the Rin und Len Kagamine club tagged: kagamine len rin vocaloid twincest. OOC: You have no Idea how much this looks like me and my boyfriend.